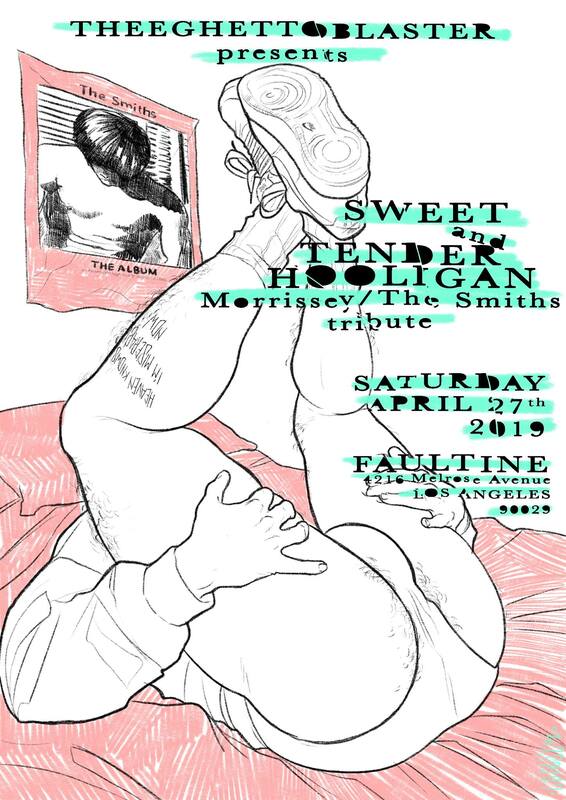 L.A.’s FAULTLINE bar launched just in time for the freeways to be flattened by the infamous Northridge Earthquake of `94. 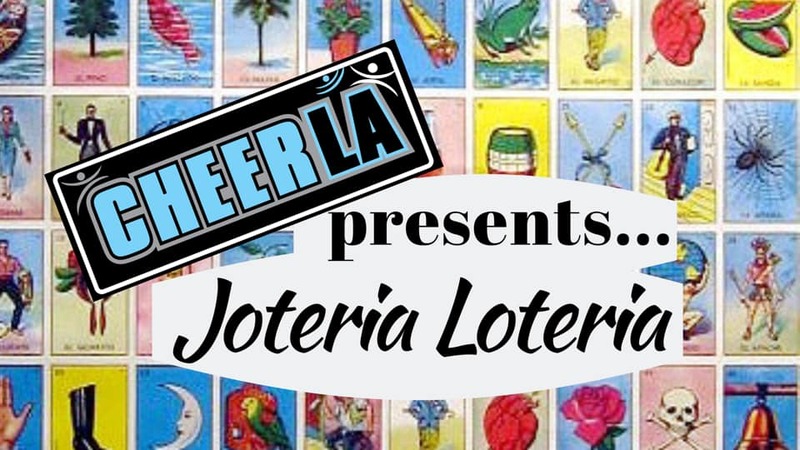 This Silver Lake institution features a large outdoor patio, an indoor lounge and two bars. 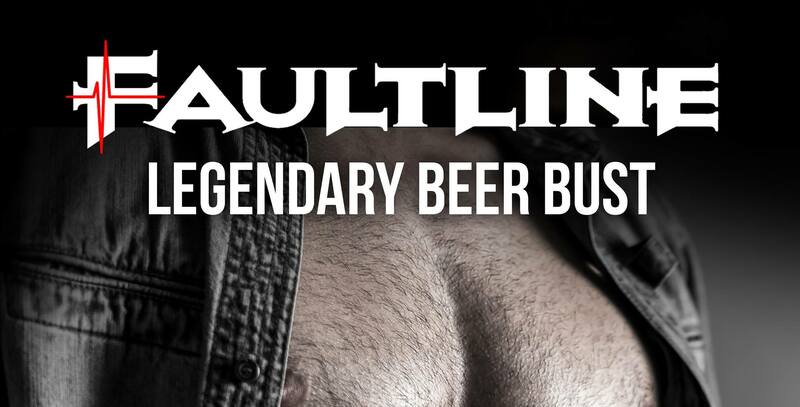 The Faultline is home of the Legendary Sunday Beer Bust. VERMONT and BEVERLY BLVD. or VERMONT and SANTA MONICA BLVD.